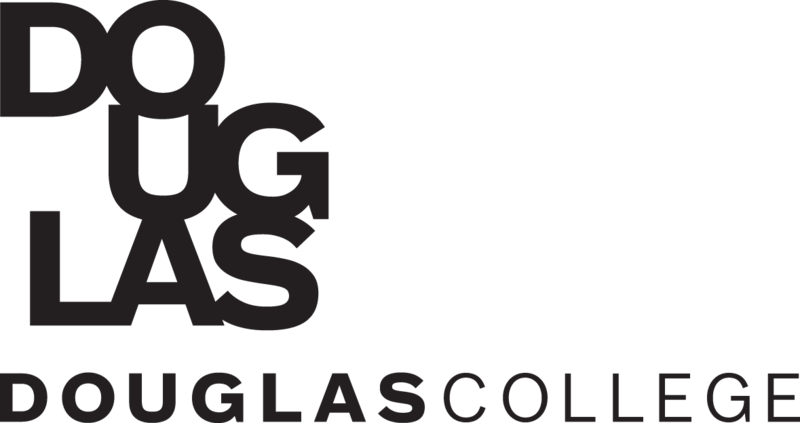 The finalists for the 19th annual Burnaby Business Excellence Awards were announced today at the Burnaby Business Hall of Fame Induction Luncheon, which also saw beloved family-business Charlie’s Chocolate Factory formally join the Burnaby Business Hall of Fame. 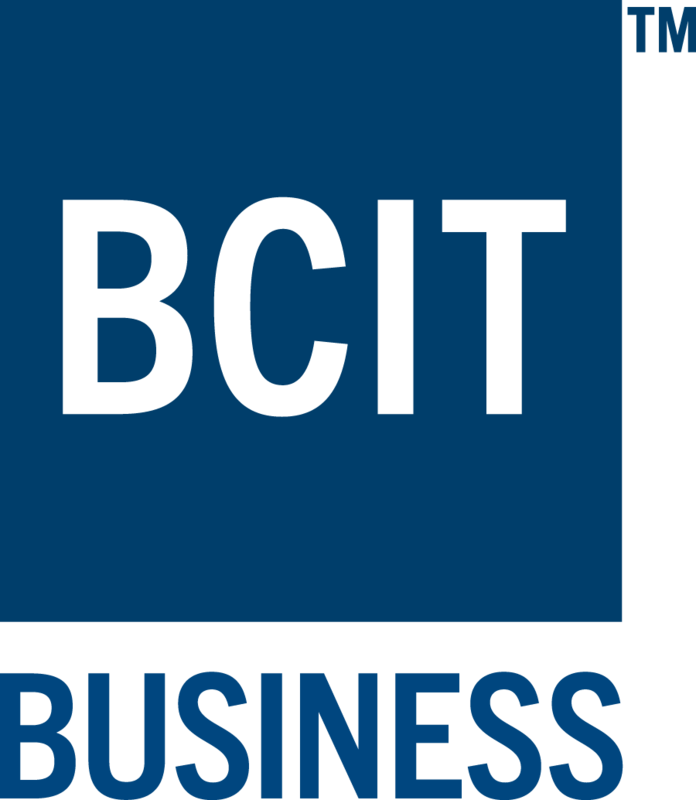 The Burnaby Business Excellence Awards are a joint initiative of the City of Burnaby and the Burnaby Board of Trade, and represent the top business honour in the city. 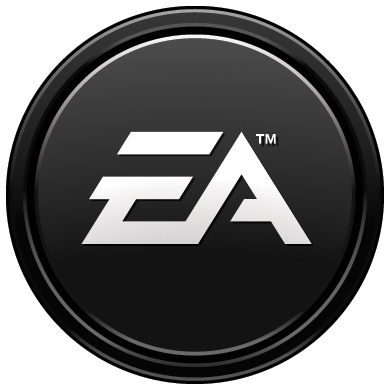 The annual awards program provides a unique opportunity to highlight businesses, entrepreneurs and not-for-profit organizations for their successes and contributions to the local community and economy. 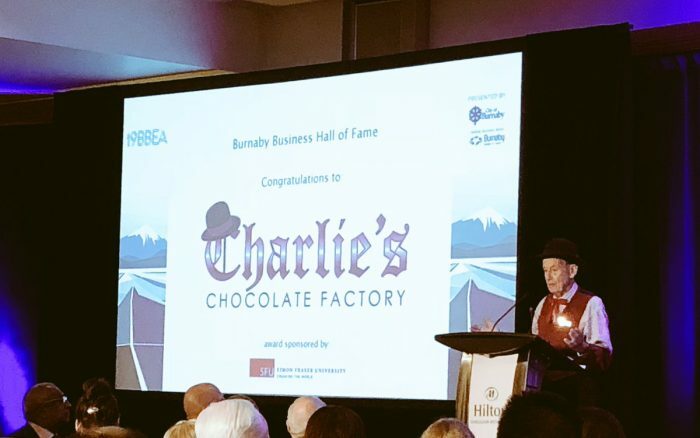 Ahead of the finalist announcements, Burnaby-based chocolatier Charlie’s Chocolate Factory was formally inducted into the Burnaby Business Hall of Fame as the 16th inductee. 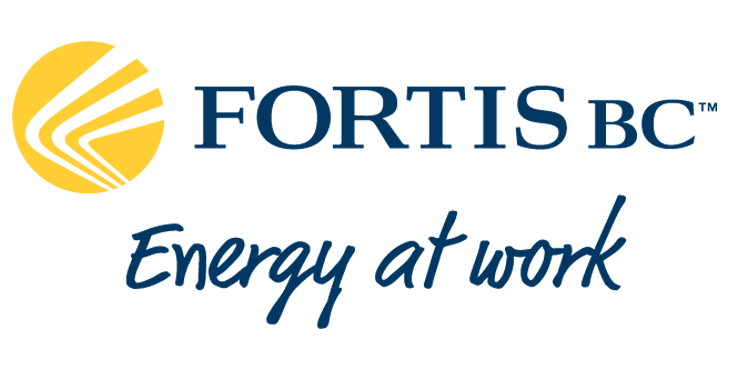 The Burnaby Business Hall of Fame is a prestigious recognition of those select long-standing Burnaby businesses which have made a significant contribution to the business community.